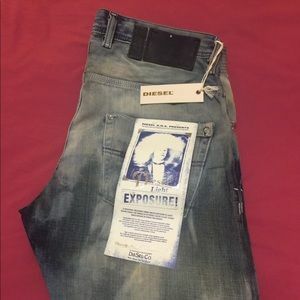 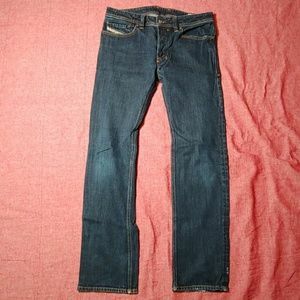 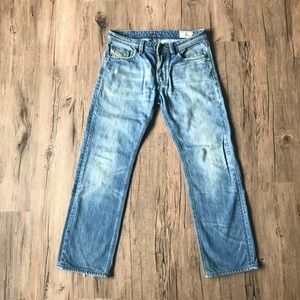 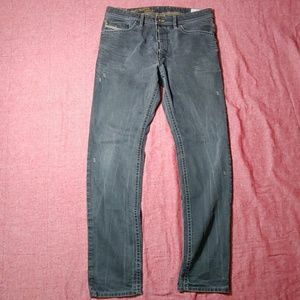 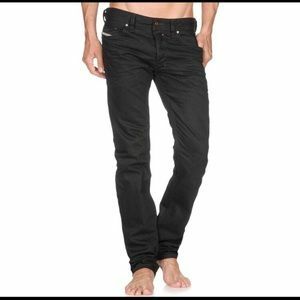 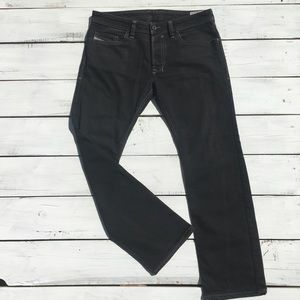 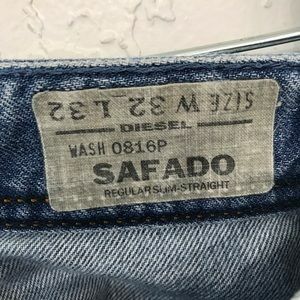 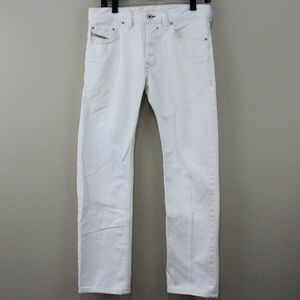 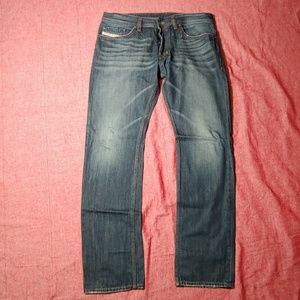 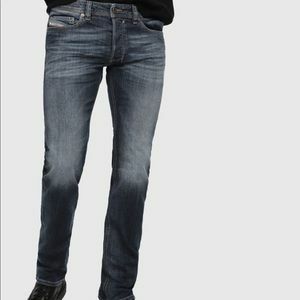 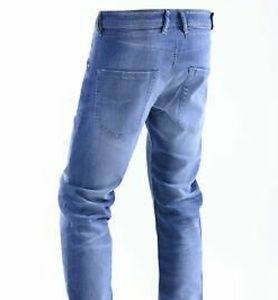 Diesel Jeans Safado Regular Slim Straight. 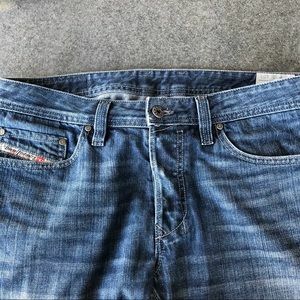 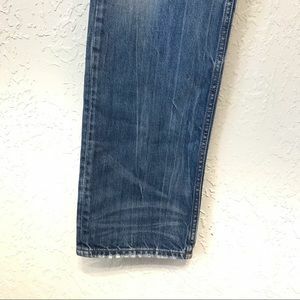 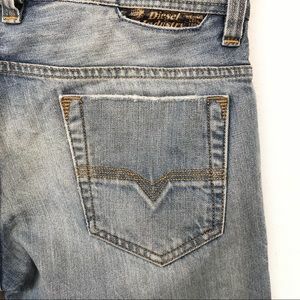 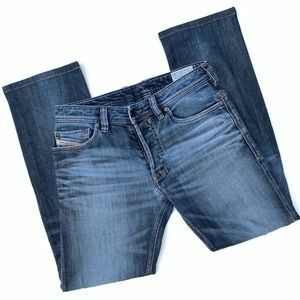 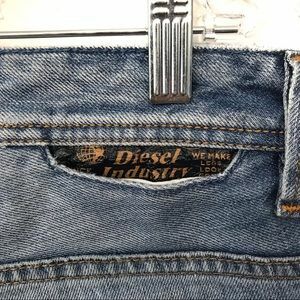 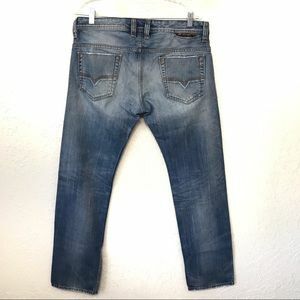 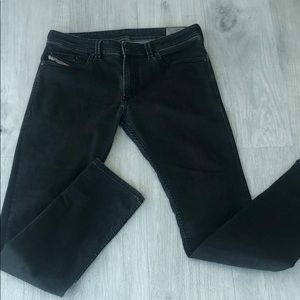 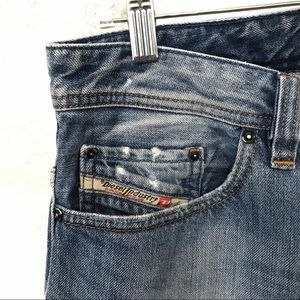 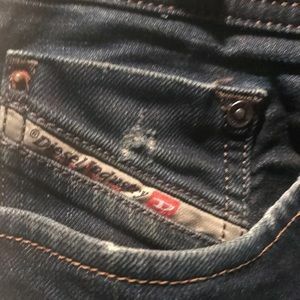 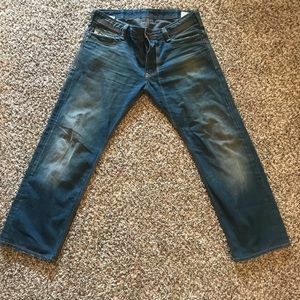 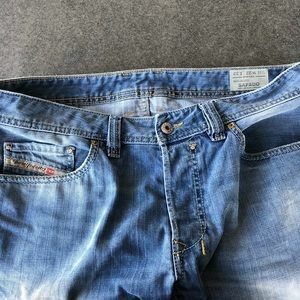 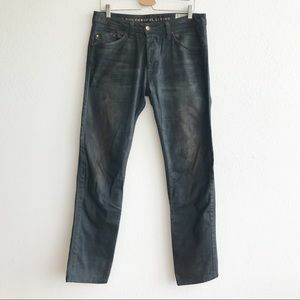 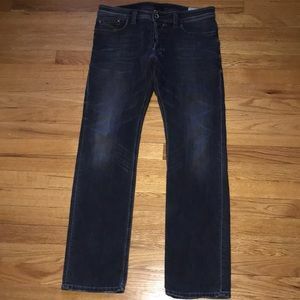 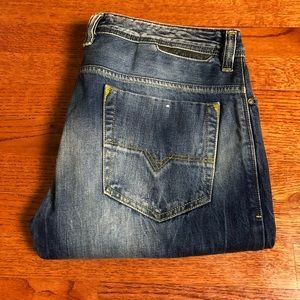 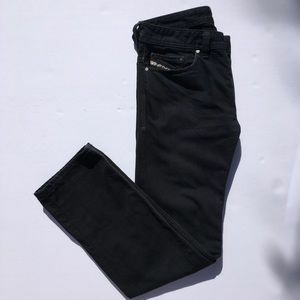 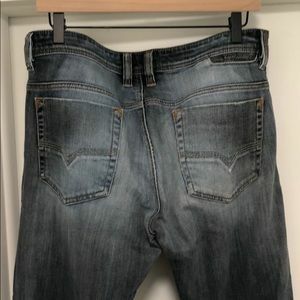 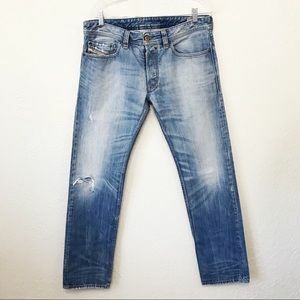 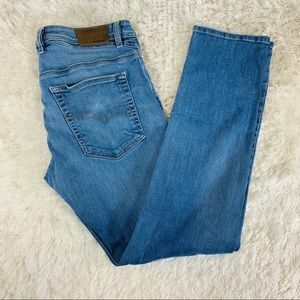 Fading and whiskering thoroughly details the comfortably slim legs of five-pocket-style jeans designed with an additional coin pocket along the back waist. 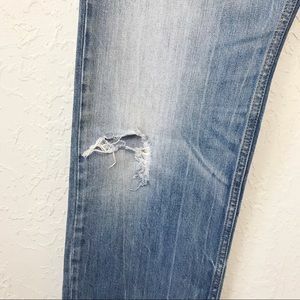 Knee slit on right knee Button fly closure. 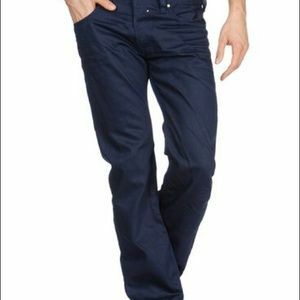 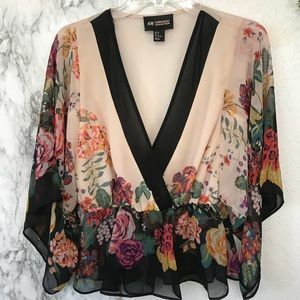 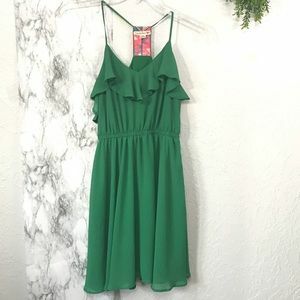 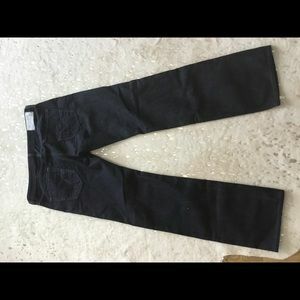 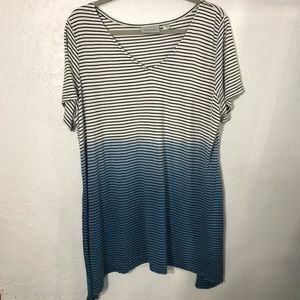 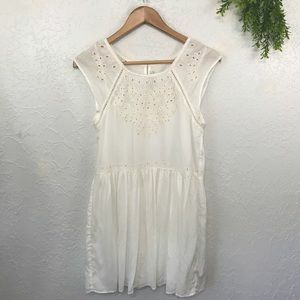 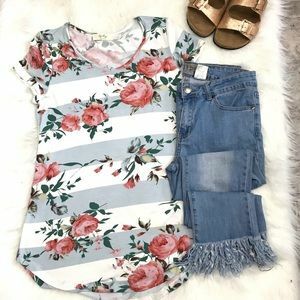 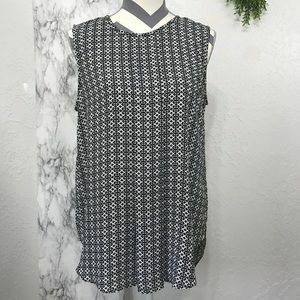 98% cotton, 2% elastane; machine wash, line dry.